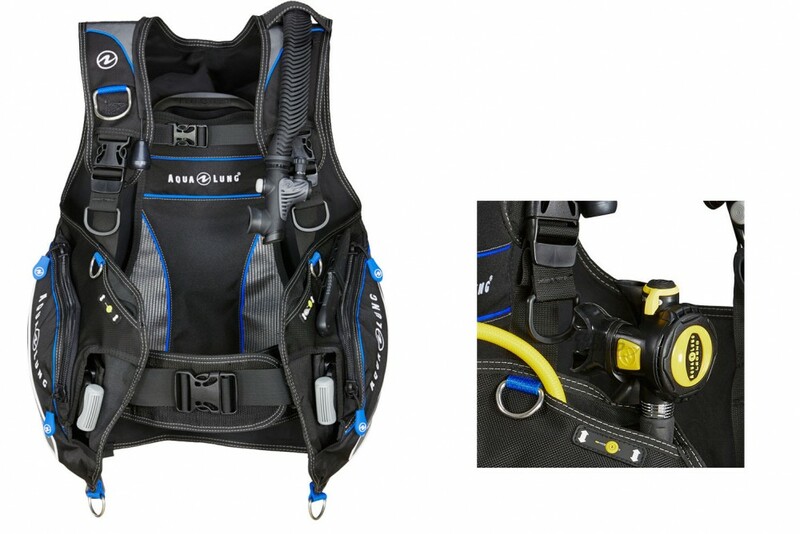 The Pro HD appeals to a wide range of divers because it’s a wrap around jacket and has a weight integrated system. If great money for value with all the features it has. The advanced Resistek material makes the jacket last very well as it holds up to salt and chlorine. The flat valves reduce water drag. It has two large easy access pockets. A scooped pocket for the octopus makes it easy to stow away and deploy. 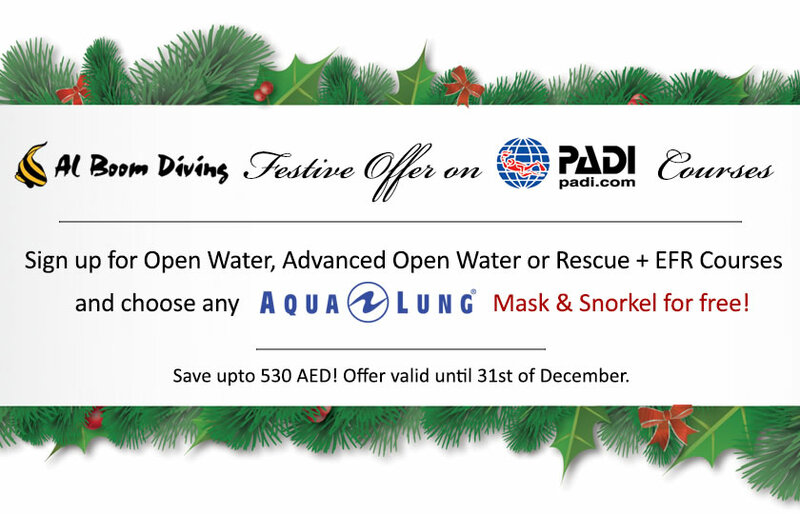 They have also added a special knife attachment point on the left which is suitable for all aqua lung knives. It has 5 stainless steel D-rings for any extras one wants to attach.